You know the old saying : What goes around, comes around. This is certainly true in weaving, but I can always learn more from early weavers. For some time, I have belonged to the Early Weaving Books and Manuscripts study group through Complex Weavers. Through the years, members of this group have worked to find and preserve old weaving drafts and manuscripts. The eastern United States had quite a number of professional weavers in its early days and they often kept account books, recording not only what they charged for weaving, spinning, and dying, but also often their patterns. Apprentices began their studies by copying their masters’ draft books, sometimes even including doodles in the margins. These manuscripts are treasured when they are found. 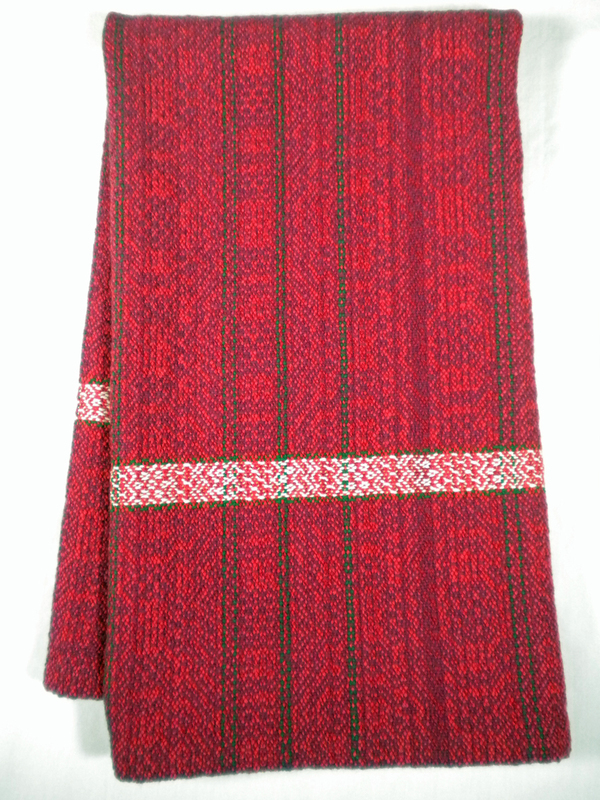 And often, they are digitized so others can study and weave them. Handweaving.net is a wonderful archive of over 60,000 weaving drafts and documents, many of which are public domain according to the site. 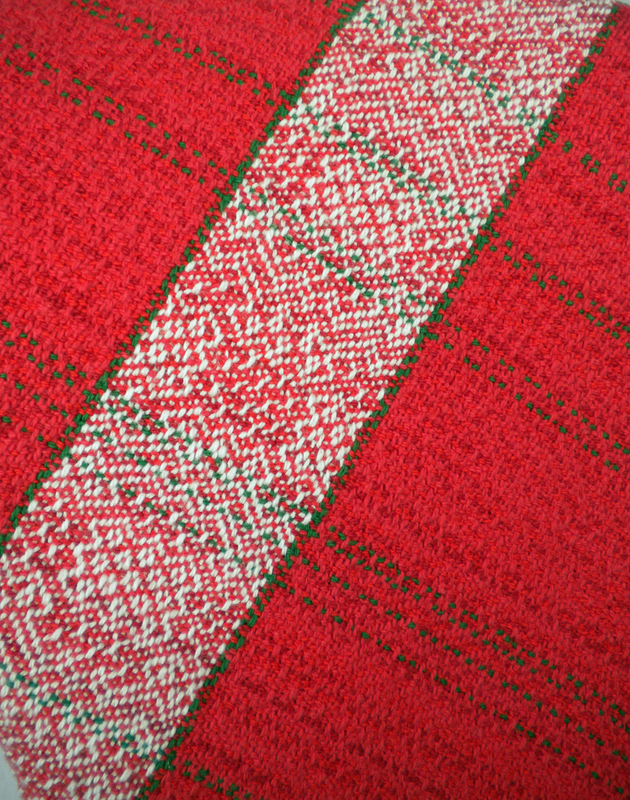 I can get lost browsing through these patterns; they offer a glimpse into what weavers were doing 100 or more years ago. And these drafts do take study. Weaving notation is pretty consistent now, but early weavers had their own notation conventions and it isn’t always apparent to us in the 21st century what the weaver of the 1700’s meant by his marks. Does the pattern go from left to right, or right to left? Does the first line represent the closest shaft or the farthest? Many times, all that is shown is more like a musical staff than a pattern, a set of horizontal lines with a series of tick marks. Sometimes there is a tie-up, many times not. Rarely are there any directions on the treadling. This is what makes these early drafts fascinating. I particularly like the fancy twills that often show up in these old manuscripts. I picked one from the Jacob Snavely manuscript for my recent towel warp. It’s called variously Ms and Ws, or hin und wieder. I’m told that’s German for “back and forth” which is really quite descriptive of the motifs. They are characterized by fancy diamonds within diamonds, crosses, and stars. 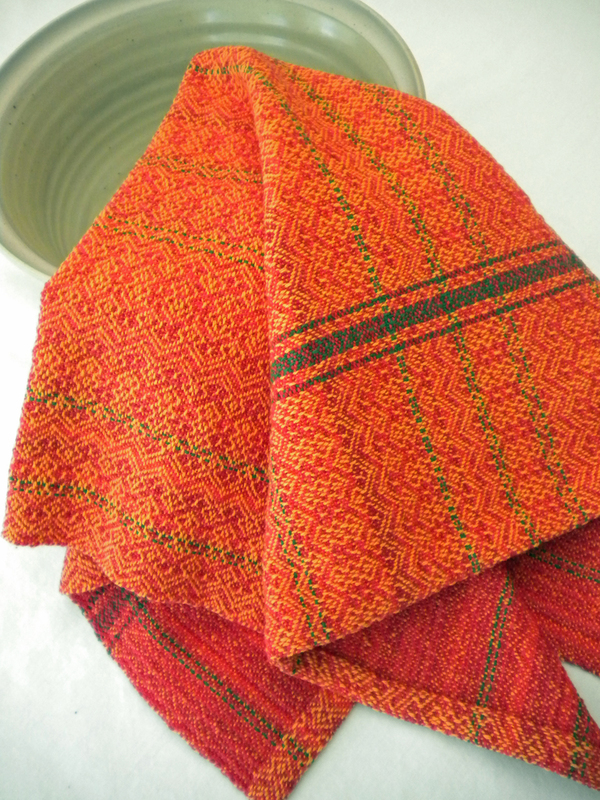 Tangerine and Reg Towel woven in point twill. The draft I picked was just a series of lines over lines, but it did have a tie-up included. After making some adjustments to suit my taste and yarn, I had to decide how to treadle this draft. Often these old drafts were treadled in the same order as they were threaded (woven “as drawn in” or “trompt as writ”). But there are other possibilities. In some of my towels, I did weave as drawn in, but in the orange one, I treadled a simpler point – just back and forth. Both designs are pleasing. Now the warp is off the loom, but I don’t want to leave the design just yet. I’m in the process of tying on another warp so I can play some more. This new warp will feature blue, rose, and natural. We’ll see how far I can go with this early draft.